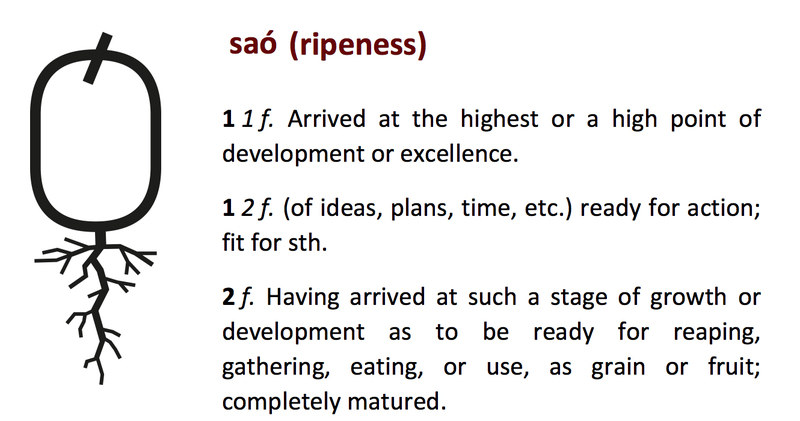 Saó BCN emerges out of the moment, of the confluence of the professional career of Juanen Benavent and his great desire for continuing developing his gastronomic creativity in his own space, with a particular style, offering high-quality cuisine in an elegant and warm atmosphere. 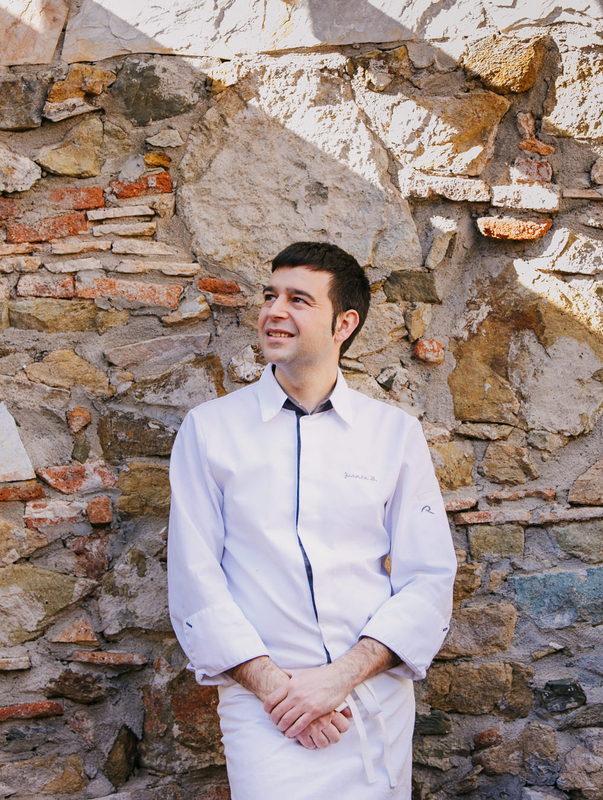 Chef Juanen is synonymous of flavour; he seeks the excellence by combining outstanding products in a local cuisine in which the small producers of the area are the protagonists. 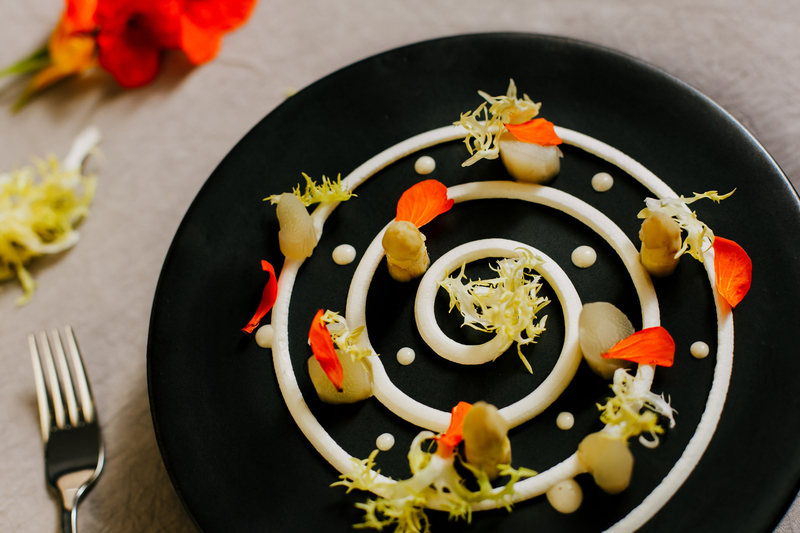 The direct connection and their daily support allow obtaining the best results in each dish elaboration. 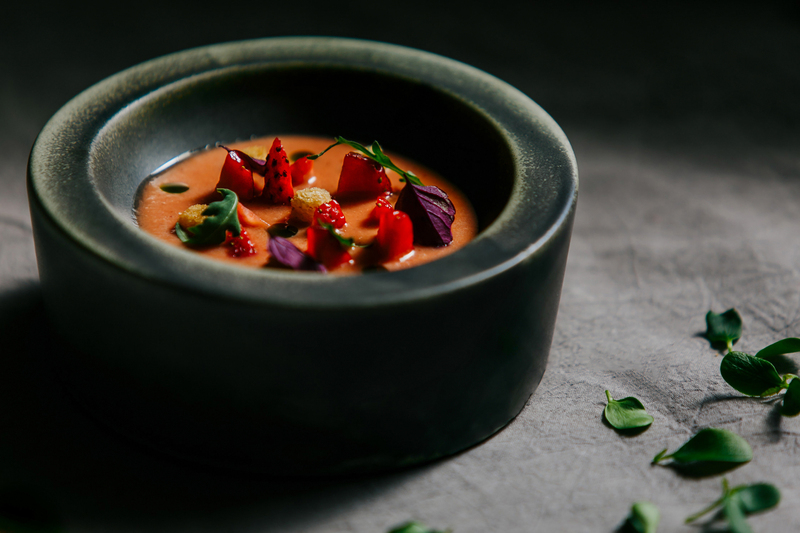 He has always banked on fresh products and the culinary essence of Saó BCN is based on his experiences in haute cuisine restaurants where he has been cooking over many years, such as El Alto de Colón, Can Fabes and Submarino. One of the highlights of his career came in Paris, along with José M. Miguel, where they were awarded a Michelin star in the restaurant Goust hand in hand with the prestigious sommelier, Enrico Bernardo, elected Best Sommelier of the World 2004. 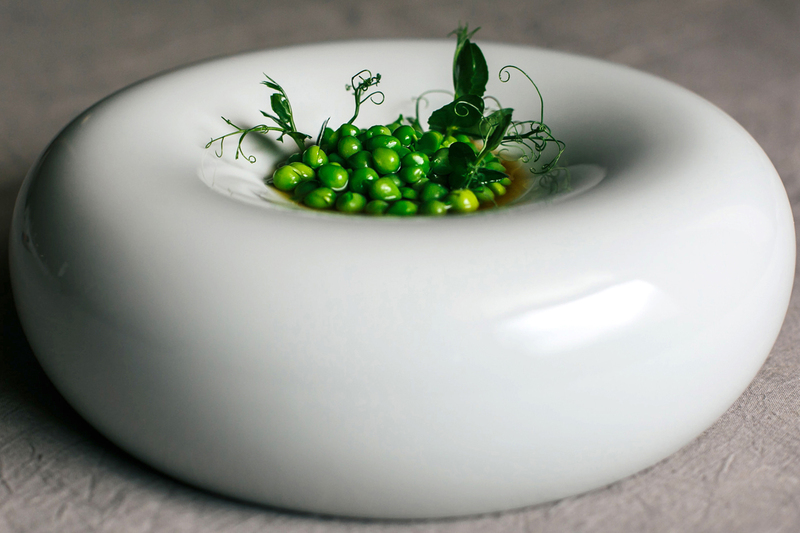 Now, opening his restaurant in such an enchanting and great gastronomic city like Barcelona is just fruit of the Saó.